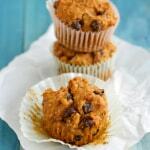 Home » 31 days » Gluten Free Pumpkin Pecan Muffins with Chocolate Chips. Gluten free pumpkin pecan muffins are a delicious muffin to bake this fall! Nicely spiced and wonderful to enjoy as a snack or breakfast! Oh, these gluten free pumpkin pecan muffins. It was awful, actually. He ate several bites, declared that they were “awful,” which was bizarre, because he looooooves baked goods, and they were not awful, they were awesome, and then started to sneeze. He sneezed and sneezed, and his nose started to run. At that point, I thought maybe he was coming down with a cold. But then he started crying, and rubbing his eye, which was bright red, and then I noticed the hives coming out on his face. And I started to panic, and realized he was reacting to the cashew flour in these muffins. So I grabbed the Benadryl and the Epi-Pen, and called the allergist, who said to go ahead to give him the Benadryl and watch him carefully. He also got hives all over his belly and legs, poor guy. Thankfully he did not have any issues breathing, and I didn’t have to administer the Epi-Pen. I now have to take him back in for more testing, as he never tested positive for anything but an egg allergy before. So, these gluten free pumpkin pecan muffins were packed up and sent right over to my parents, and the cashew flour was sent to my friend’s house. It was a pretty scary situation! I also totally scrubbed my kitchen down. If you are not allergic to cashews, then please make these muffins! The cashew flour made them super moist and light, and the pecans and chocolate chips make them a wonderful breakfast or dessert. 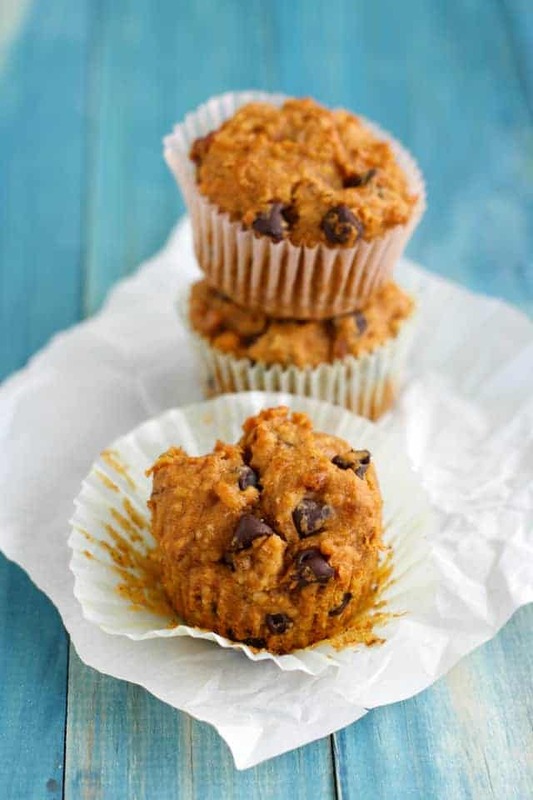 Delicious and flavorful pumpkin muffins with pecans and chocolate chips. In a large bowl, mix the sugar, canola oil, pumpkin puree, water, flax seed meal, and vanilla extract. Add the gluten free flour blend, cashew flour, baking soda, salt, cinnamon, nutmeg, and cloves. Stir well to combine. 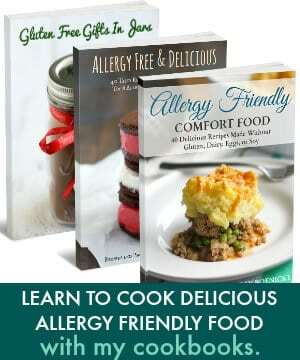 Do you have a cashew or other nut allergy in your family? Oh no! Poor little guy! On the plus side, these muffins look moist and just wonderful! Thanks, Katie! They were really good. I was really shocked by his reaction! Scary. Glad to hear your son is okay. You’re a good mom! Have you done any research on canola oil? You might want to consider a healthier choice oil like coconut oil. 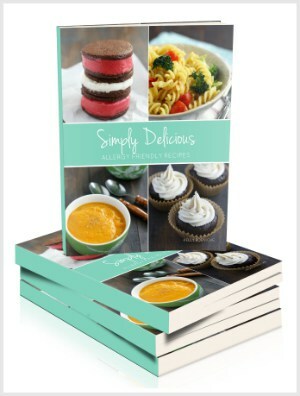 These muffins look amazingly delicious! 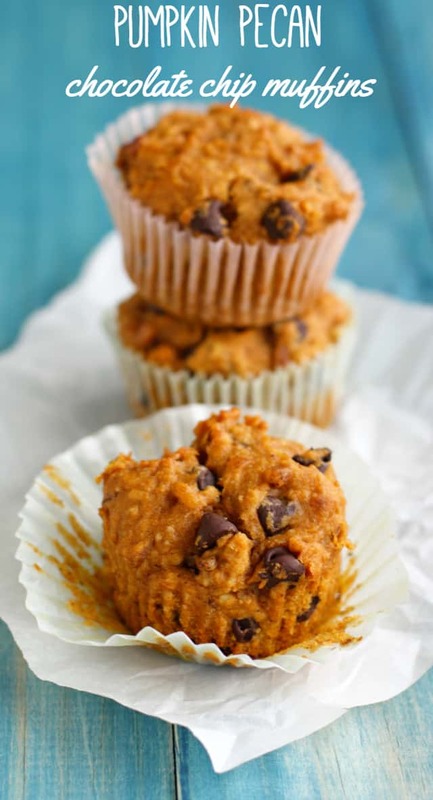 I love pumpkin chocolate chip anything – and I love that these are GF! I just found cashew flour and am in love- what a great way to use it! Pinned! 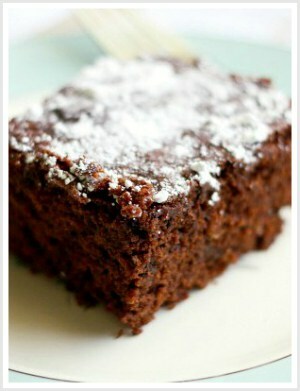 Do you think I could use coconut flour in this recipe? They do look delicious- but so sorry about your kiddo’s reaction :(. My 2 year old also has an egg allergy but thankfully it’s not bad. However that first time he reacted as an infant was scary! Thankfully he appears to be growing out of it and can tolerate eggs in baked goods. Yay for using cashew flour! Wow, sorry to hear little bee had a bad reaction to cashew flour! 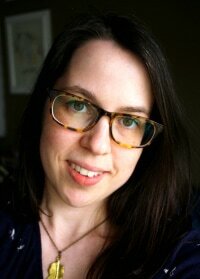 It sounds like you handled the situation marvelously! I’m in dire need of these muffins now!! This looks like the perfect combination of pumpkin, pecans, and chocolate, Kelly! I love the looks of these little cuties! Sounds delicious! Oh, no! That sounds so scary but I’m glad to hear he’s doing better!